We’re just one week away from convention! 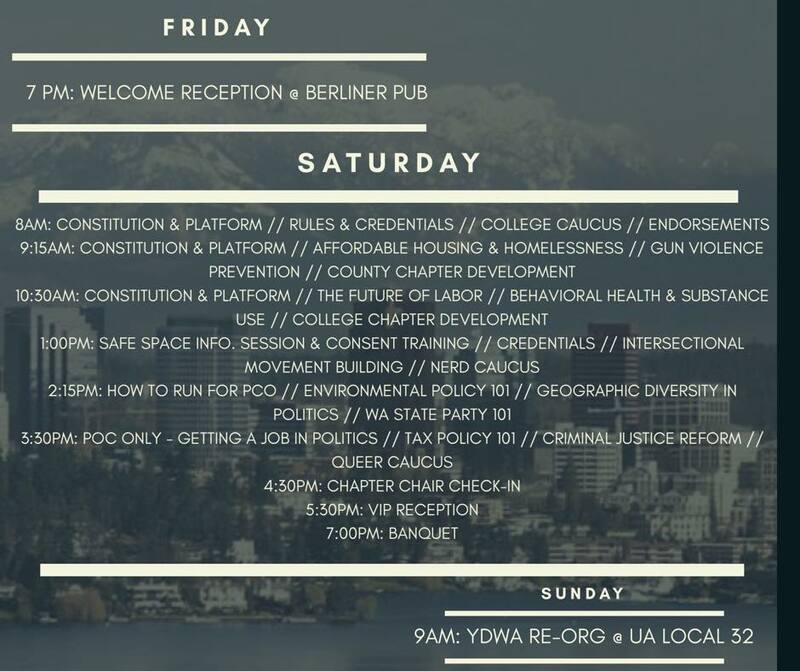 We’ve got a weekend jam-packed with panels, speakers, and more! Check out the full schedule and get registered here!